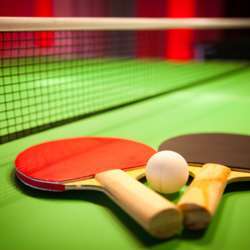 You must be a member of the Dubai Ping Pong Group to attend this activity. Would you like to join this group? Free underground parking on the right side of the building!